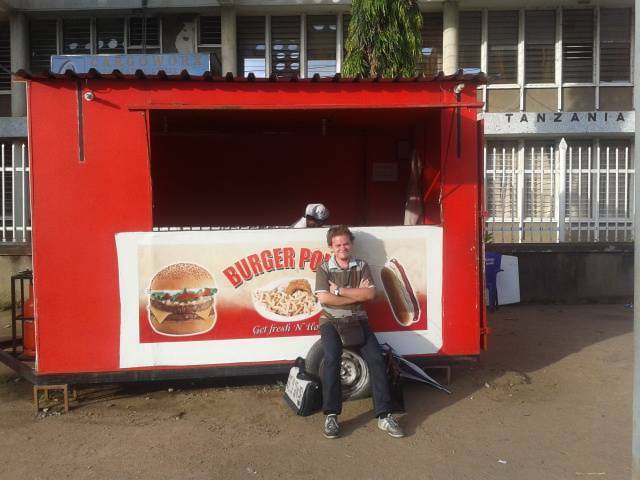 This is Mr. Robert Stažnik, our Executive Associate in 2012. for business development in Tanzania. Purger means "Burger", it is German word for citizen, and he is purger of Zagreb, Croatia, of the inner town of Zagreb, the old part. It also means he is of exceptional character, trustful, loyal, honest, and ethical. I have not met a better man. He has handled all the tasks he had in Tanzania back in 2012, and we just hope to get him back into the business.